At the outset, we wanted to do the right thing. And building our business around the fair trade principles was the only possible way to help our visual artists and mosaicists thrive. Fair Trade is more than just another way of doing business, it is a social movement whose ultimate goal is to improve the conditions of people who produce things we love. We are proud to be part of this movement. WHAT DOES FAIR TRADE MEAN AT MOSAICS LAB? PRINCIPLE 1:Create opportunities for economically disadvantaged stakeholders. 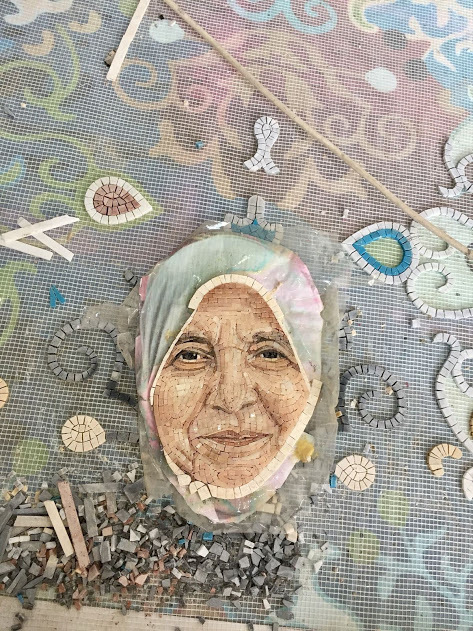 From day one, we wanted to support our visual artists and mosaicists expand their businesses and maximize their financial gains by giving them access to international markets. To serve this goal, we're constantly developing our fully integrated e-commerce platform and overall digital channels to best serve our visual artists and mosaicists and increase their global reach. PRINCIPLE 2:Be transparent and accountable. 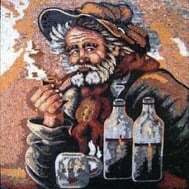 Our main goal is to connect our mosaicists, their creations, and homeowners. We simply don’t and can’t exist without maintaining and being true to this equation. Since no art exists without freedom, we don’t influence our artists in any shape or form. Compliance with our Child Labor and Fair Labor policies is the only thing we require from them. PRINCIPLE 3:Conduct fair trade practices. Unable to support their families, many artists abandon their craft for more secure income or make lower-quality products to achieve lower price points. We’re committed to creating long-term sustainable opportunities for our mosaicists to craft the best quality products at a fair price. 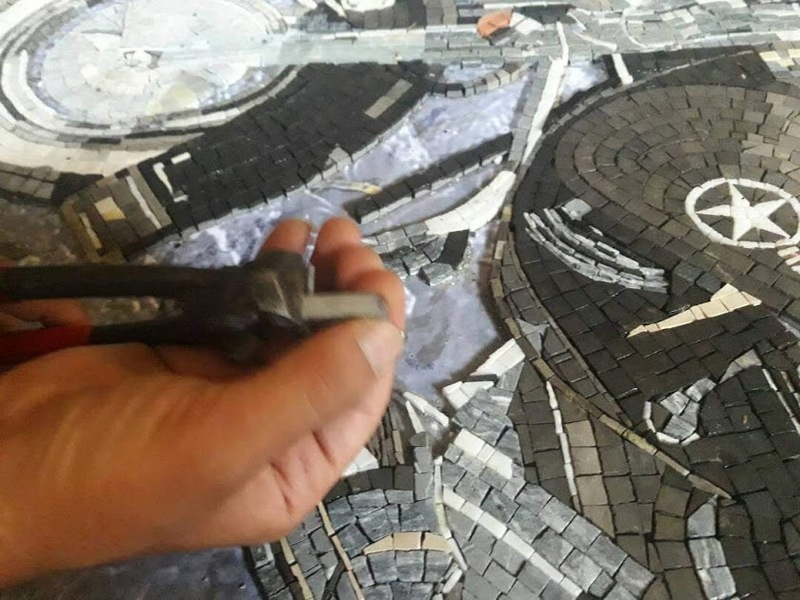 At Mosaics Lab, we cooperate with our artists directly, by-passing all those multiple layers of the middlemen. 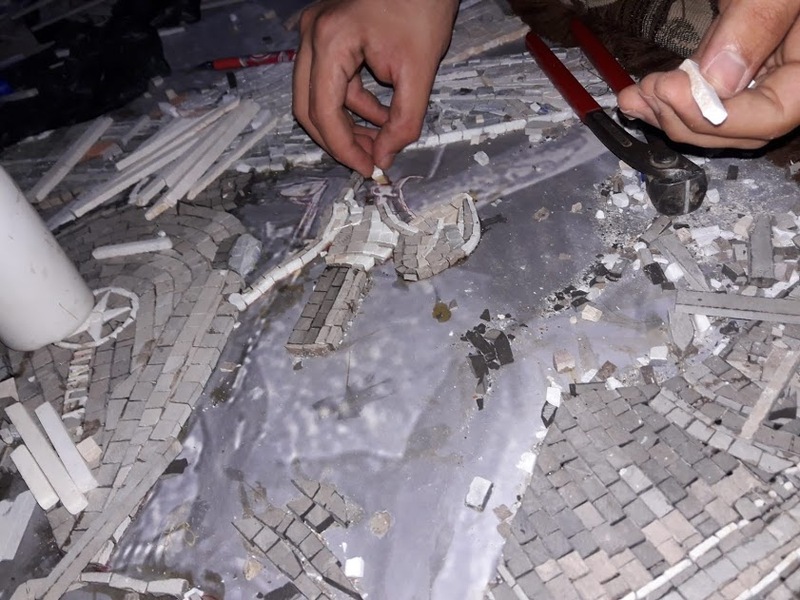 As a result, while our mosaicists are fairly compensated for the work they do, our customers get the best quality products at prices lower than the market rates. PRINCIPLE 5:Guard against child labor and forced labor. Another essential part of our mission is to respect and promote human rights. 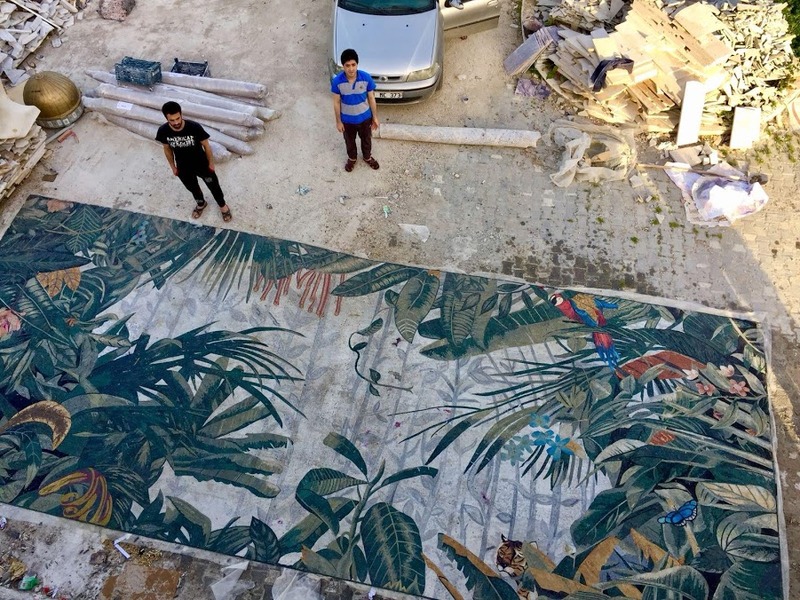 All our visual artists and mosaicists adhere to our Fair Labor and Child Labor agreements, which they sign before listing their artworks on our website. PRINCIPLE 6:Promote gender equality and non-discrimination. Gender equality is an integral part of our business “religion”. 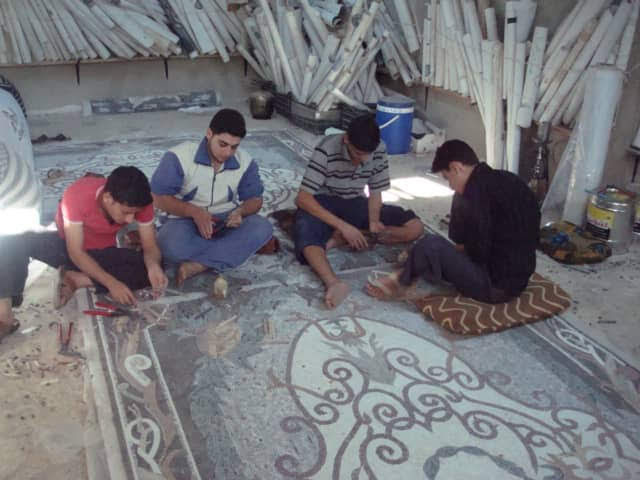 To this effect, we recruit both male and female mosaicists, visual artists and employees. 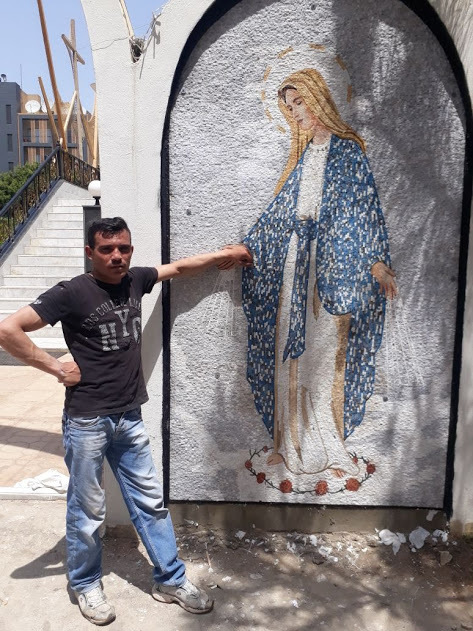 Furthermore, all our artists and mosaicists sign Fair Labor Policy agreement, which stipulates that they do not discriminate their own employees on any basis. PRINCIPLE 7:Ensure good working conditions. Since decent working conditions have a positive influence both on an individual’s welfare and their business bottom line, we’re committed to helping our employees and our artists to the best of our ability establish and enjoy a safe and healthy working environment. One of our crucial business pillars is to create long-lasting relationships with artists based on trust and mutual respect. To that effect, we’re in constant communication with our artists, always working on finding new ways to streamline the operation and further empower them. 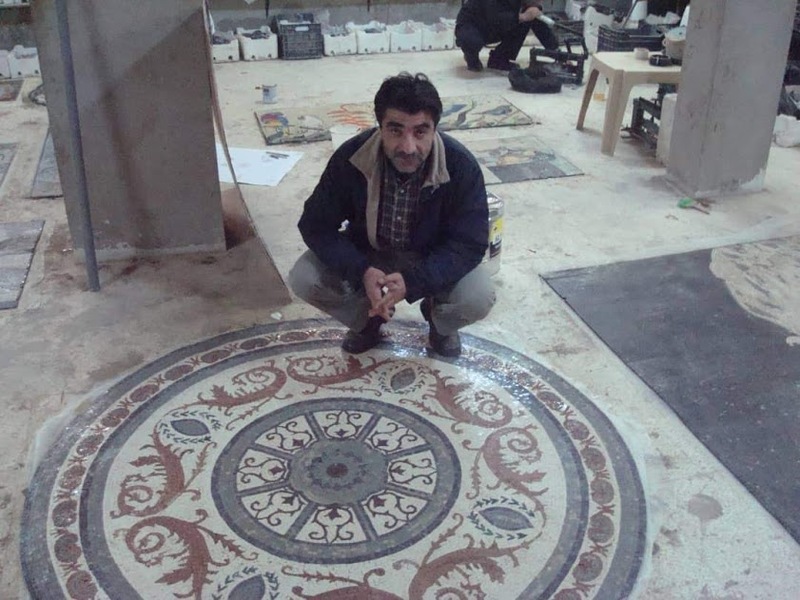 Our priority is to foster fair long-lasting relationships with visual artists and mosaicists who are the stars of our brand. We always give them a mouthpiece through our communication channels and by properly presenting them across our platforms. Through multiple channels, we promote fair trade benefits among customers and other stakeholders. PRINCIPLE 10:Respect for the environment. 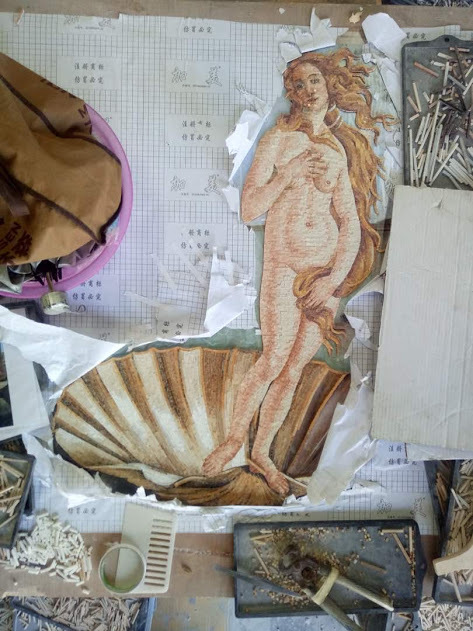 While most materials in our mosaics come from artists’ natural community, they often re-use and re-value materials that normally end up in the landfills. 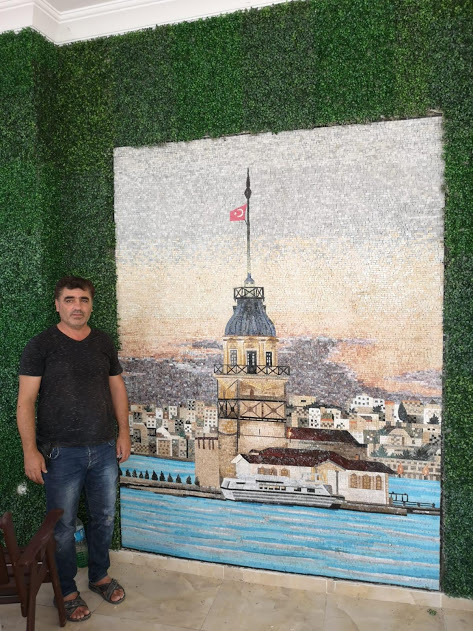 On top of that, our entire mosaic-making process, from raw materials to the completed artwork, is handmade and does not involve any use of chemicals or electric machines.